Change your driving habits and save a bit of money! Small changes can make a big impact. When it comes to your finances, saving a little money is always a good thing. 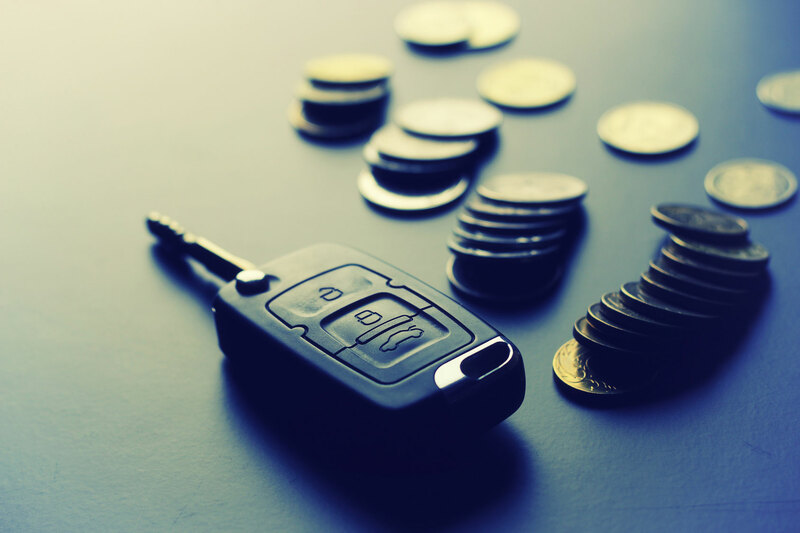 Check out these ways you can save money on your car. It’s important to keep up on your car’s maintenance. It helps keep you safe on the road, and it helps your car run better longer which can help you save money. But constant maintenance can get expensive. Rather than continuously bringing your car in for minor things, learn to do them yourself. Check all your fluids and change the oil if necessary. Plus, fixing your own car will make you feel accomplished. The more you cruise, the more gas you’ll save. Constant acceleration and braking uses up lots of gas. Reduce the amount of gas your car consumes and save money. Use cruise control when you’re able. Why not use your latest splurge to your advantage? Choose a credit card that gives you plenty of rewards. From cash back to point allocations to your gas purchases, there are lots of options for you to choose from. You know that feeling when you get home after a long day and then you suddenly remember that you forgot to pick up milk? Not only is it annoying, but it wastes your hard earned cash. Save on your gas expenses and be sure to get all your errands done in one trip. While you don’t quite have to go to extremes, carpooling is an excellent way for you to save on gas. Plus, you get to spend quality time with your fellow carpool buddies! As you find new ways to save on your driving costs, be sure to insure your vehicle with auto insurance, and contact the professionals at The Schwab Agency. Located in Colleyville, Texas, we serve all your insurance needs.